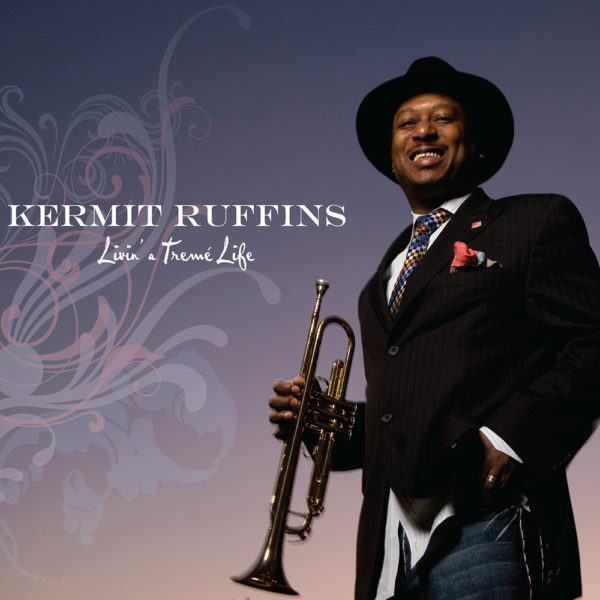 Yes, Kermit Ruffins can blow a horn. 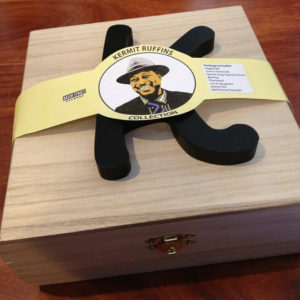 Yes, he can front as tight a quartet as New Orleans can offer. 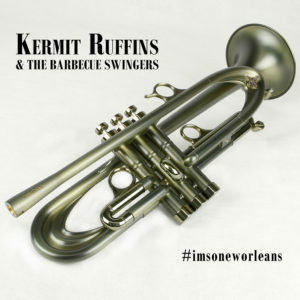 Yes, Kermit Ruffins and the Barbecue Swingers will, in the course of any given set, mock and obliterate the boundaries that separate straight jazz from funk, standards from hip hop. Yes, the music comes correct! 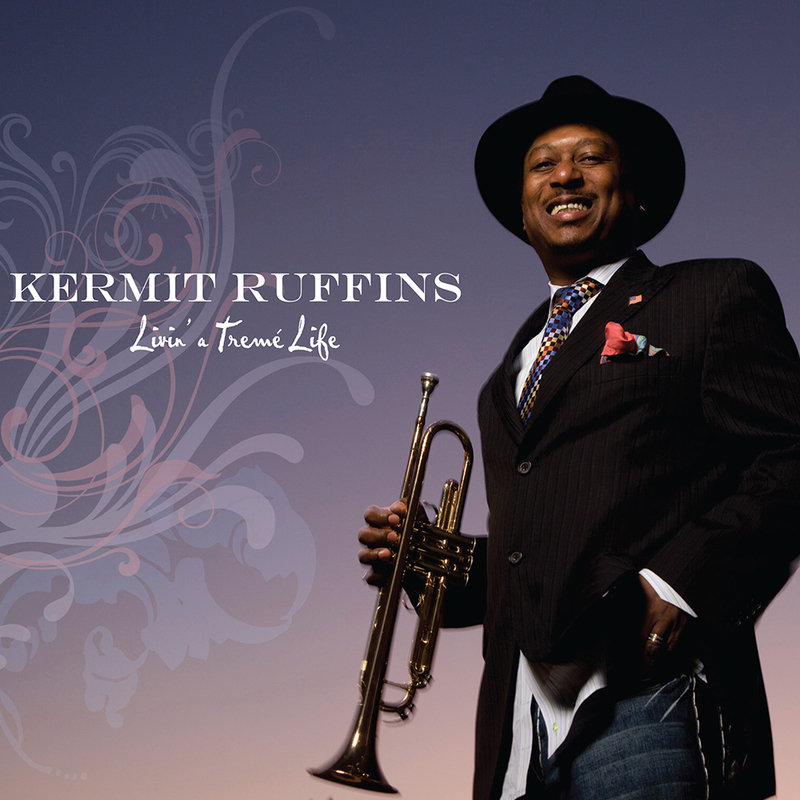 LIVIN’ A TREME LIFE named for a New Orleans neighborhood and lifestyle essential to the town’s musical and cultural history. 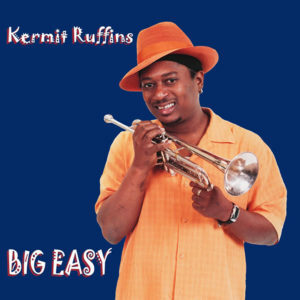 But make no mistake – all of the city is in those horn lines, from Ruffins’ native Lower Ninth Ward to the Bywater where he gigs, to the Treme where he lives, to the Uptown streets where he can routinely be seen videotaping the latest second line. 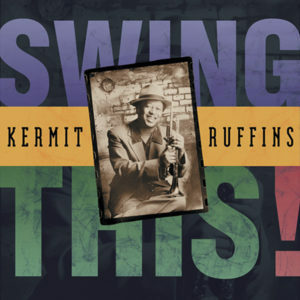 Play it loud. And remember how much is at stake! 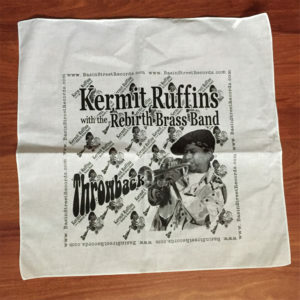 12″x12″ cloth bandana featuring the album art from Kermit Ruffins’ & Rebirth Brass Band’s album, Throwback.